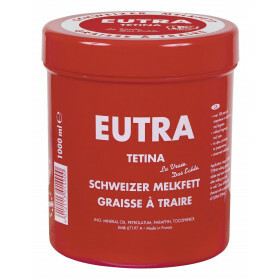 Refreshes the joints and muscles. 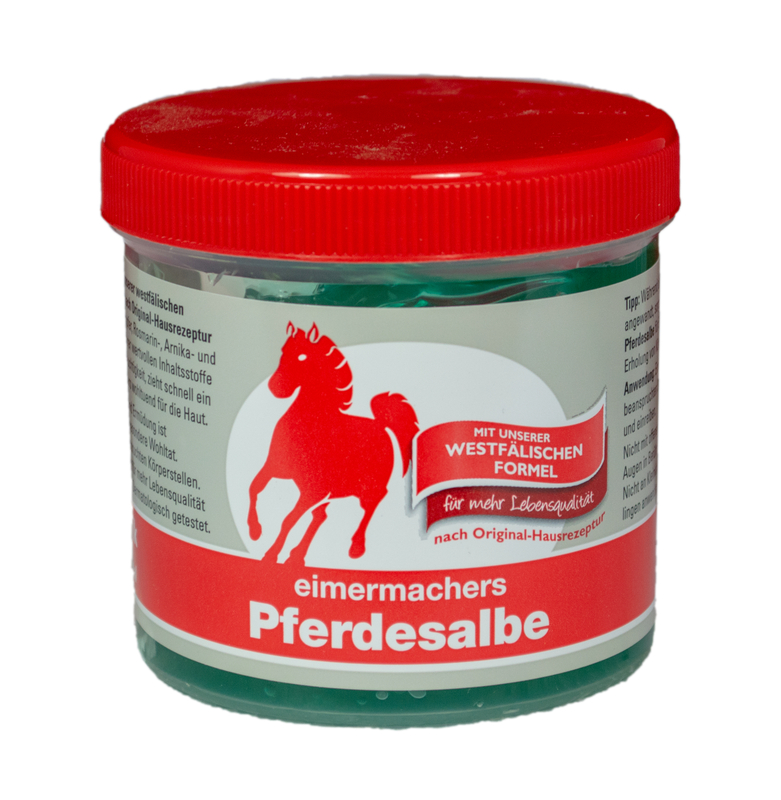 More and more people discover the invigorating effect of camphor, Rosemary, arnica and horse chestnut, and enjoy the fresh effect of menthol. 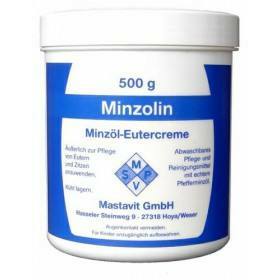 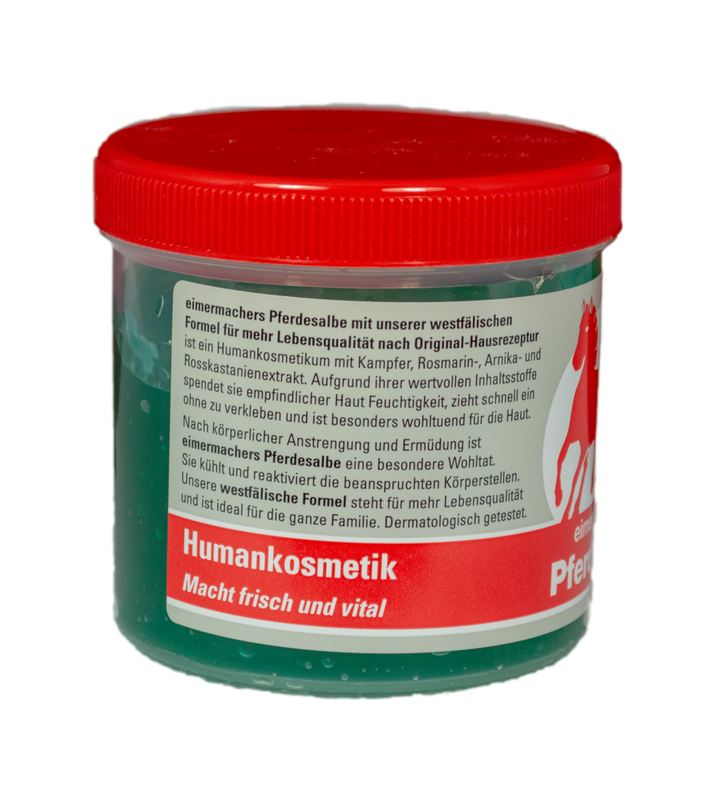 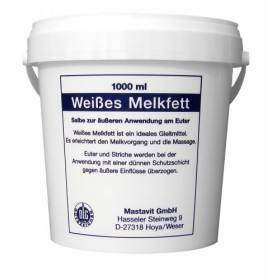 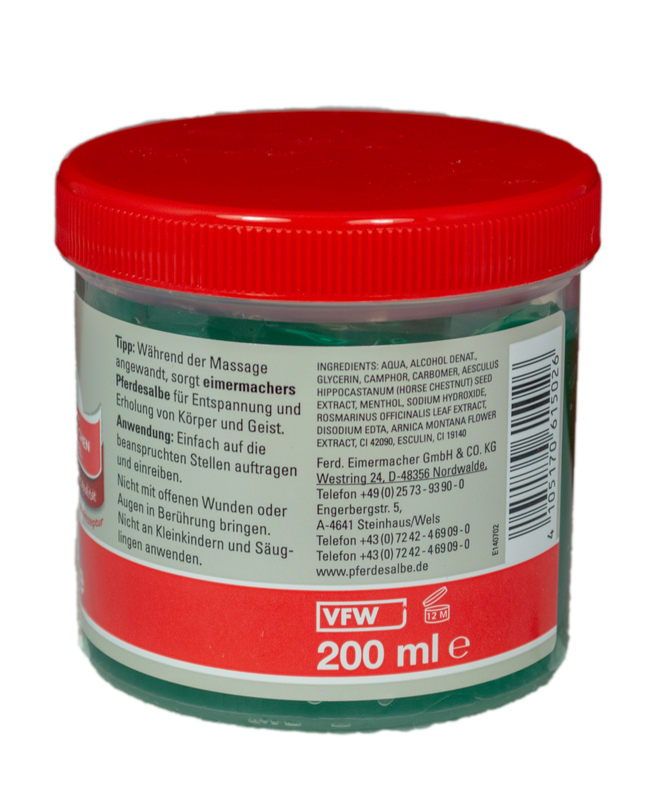 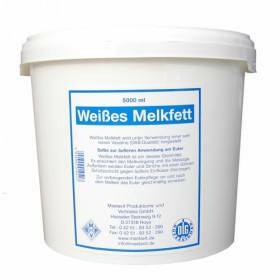 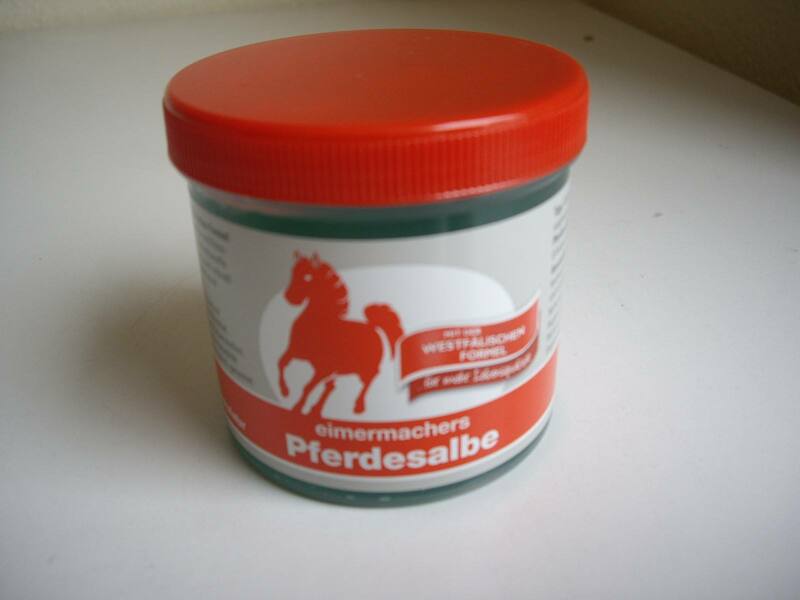 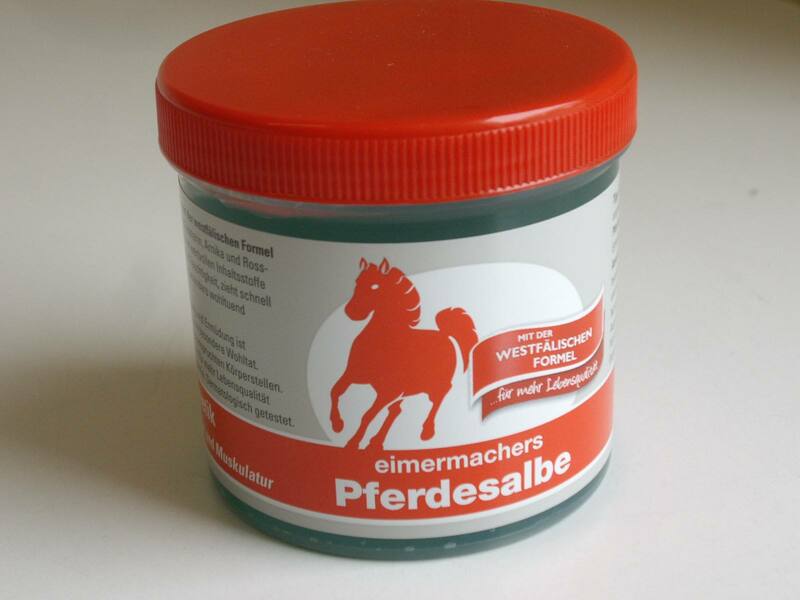 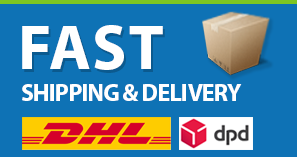 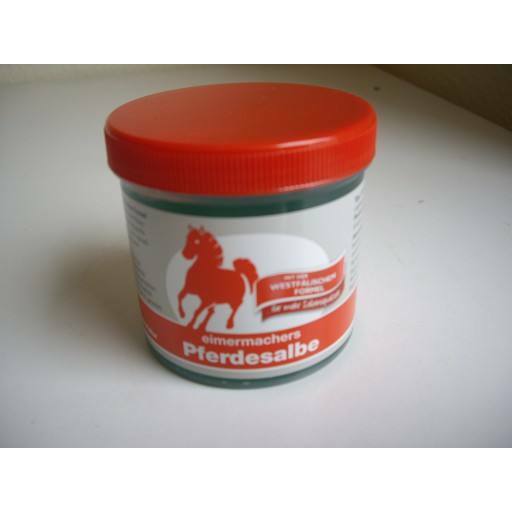 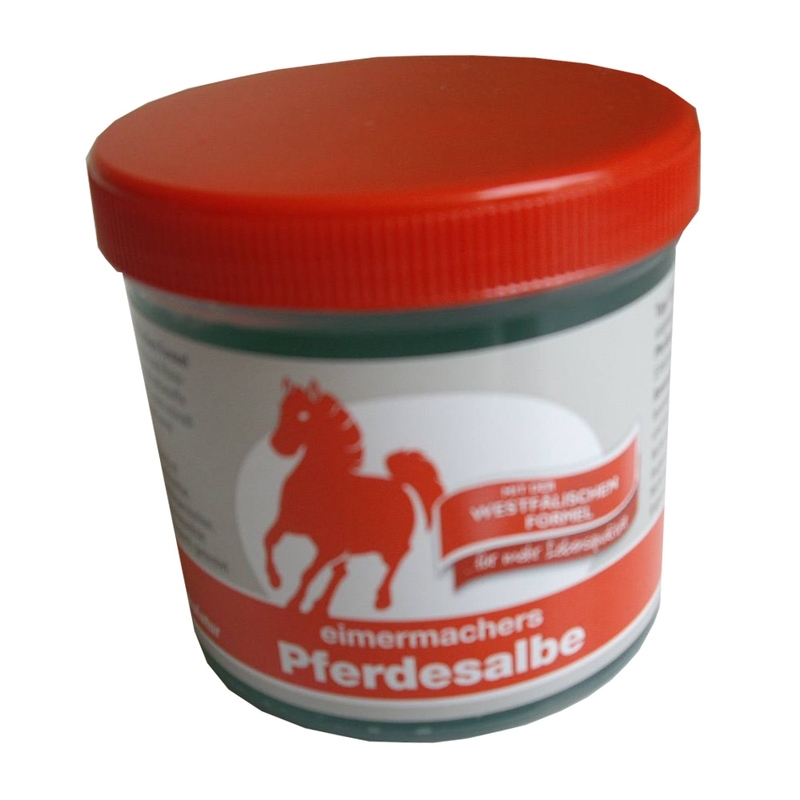 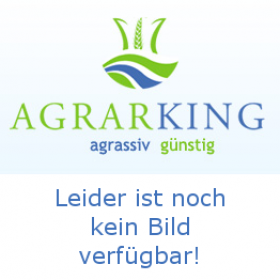 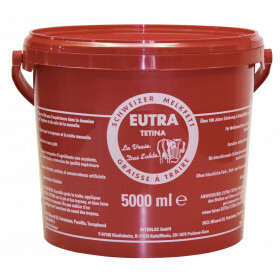 ENZBORN ® horse ointment - known from TV advertising and genuine with the Westphalian formula!